Belle ouverture par aurore boréale ce soir. 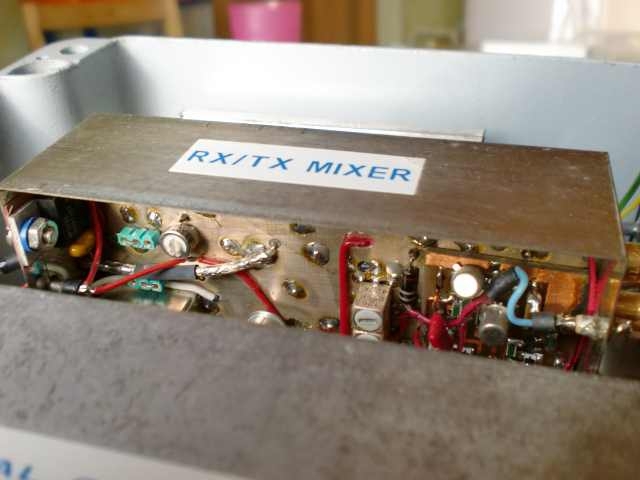 Nombreux QSO’s sur 144 MHz, ODX EU6AF (1615 km). Pays contactés : DL, G, GI, GM, OZ, SM, LA, LY, EU. Ci-dessous 2 enregistrements vidéo qui mettent bien en évidence la distorsion de la note CW ou de la SSB introduite par l’aurore ! Le log des QSO’s réalisés et la carte y relative se trouvent plus bas. Nice opening via aurora borealis this evening. 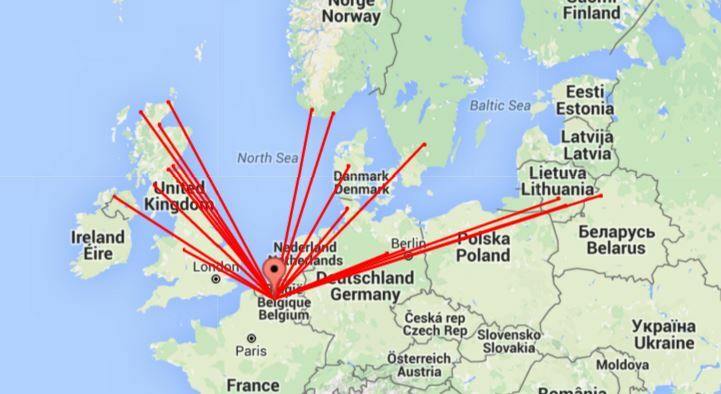 Many QSO’s on 144 MHz, ODX EU6AF (1615 km). Worked countries : DL, G, GI, GM, OZ, SM, LA, LY, EU. Hereunder 2 video recordings that highlight very well the CW tone or SSB distortion introduced by the aurora ! The log of the worked QSO’s and the related map are further down this page. This entry was posted in Trafic / Traffic and tagged Aurora. Bookmark the permalink.